Dr. J. Marc Rhoads' brother, Jed Rhoads, has generously pledged to match all gifts up to $100,000. While our initial goal was $150,000, we hope to raise $200,000 to fund this innovative project in its entirety. By giving today, you are doubling your gift and doubling your impact on children and their families. Your support has the opportunity to touch countless lives as we strive to bring relief to children with autism spectrum disorders (ASD) and gastrointestinal distress. Autism is now believed to affect 1 in 68 children in the U.S. 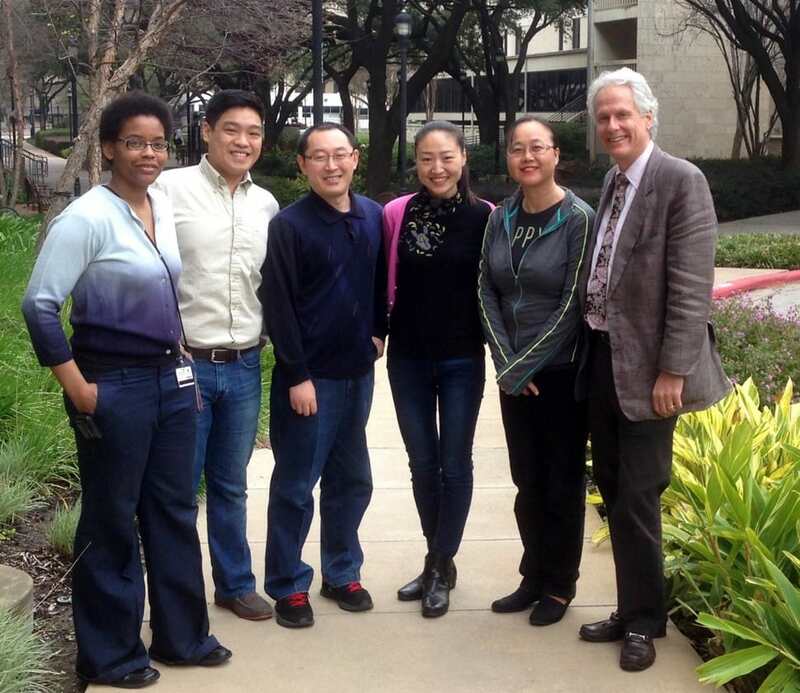 Led by Dr. Rhoads, Director of Pediatric Gastroenterology, our team has obtained U.S. Food and Drug Administration approval to study the probiotic BB-12 with LGG. 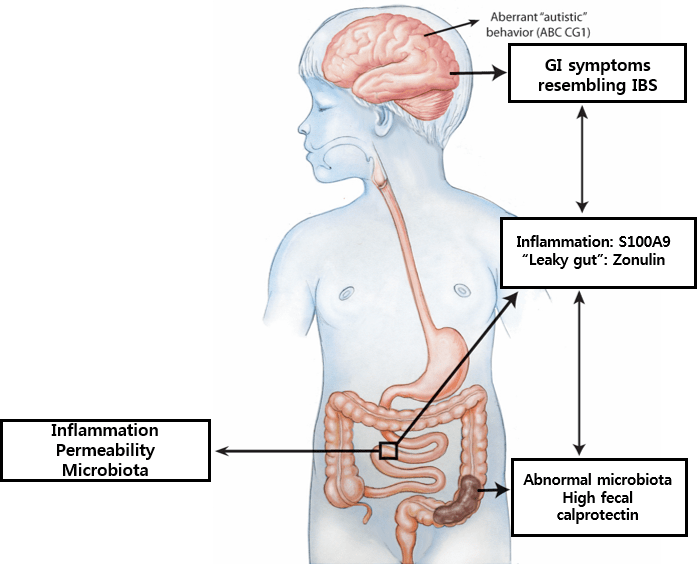 Despite widespread interest in probiotics, our proposed study is one of the first American research trials to investigate the impact of a probiotic on children with gastrointestinal symptoms and ASD. Currently, treatment of ASD often requires the use of psychotropic drugs. Probiotic treatment could hold the key to more effective, gentler treatments. Gastrointestinal symptoms such as abdominal pain, diarrhea and constipation affect 40 percent of children with ASD. Often, these children have difficulties verbally expressing the pain and discomfort caused by these symptoms and may do so through their behavior. While the word “bacteria” sometimes has a negative connotation, health-promoting bacteria called probiotics may have healing power for children with ASD. Our team is working eagerly to harness the health benefits of probiotics to decrease the pain these children often express through their behavior. In turn, we hope to nurture healthier, happier children. For more details on our project, click here.